WSI was retained to develop a new website for MSP and to implement a Search Engine Optimization strategy for their business and to build new leads for their global business. The discovery process was initiated by WSI performing a Competitive Analysis as the basis for a comprehensive marketing plan spanning SEO, social media, press releases and email marketing strategy. WSI has designed SEO pages to promote the following MSP products and services: Monodisperse Aerosol Generator, portable cleanroom fogger, particle counter instruments, particle generators, inhaler testing equipment, cascade impactors, and certification mensuration inspection services for both the Next Generation Impactor (NGI) and Andersen Cascade impactor. 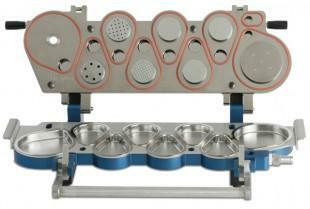 In addition the MSP silica nanoparticles help with nanoparticle sizing standards. 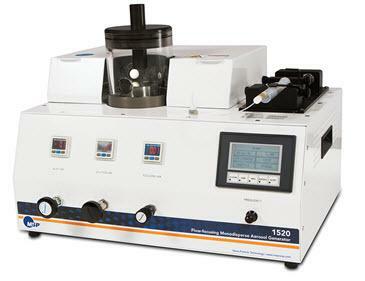 MSP instruments also help researchers with particle studies for e-cigarette research as shown in an MSP white paper.